This has happened to me on many occasions, a last minute situation that you need a simple goodie bag for the kids or work? 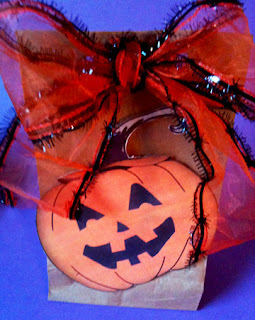 Here is a quick and simple Halloween themed paper bag for your Halloween goodies. Would also be cute to send kids lunch in. 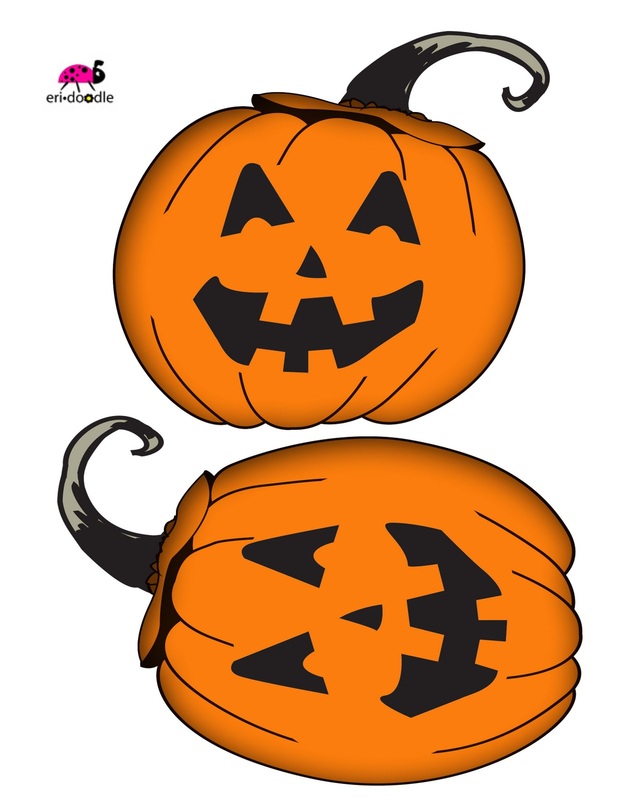 The eri*doodle FREE Jack-o-lantern high resolution download. Open bag and place goodies inside.